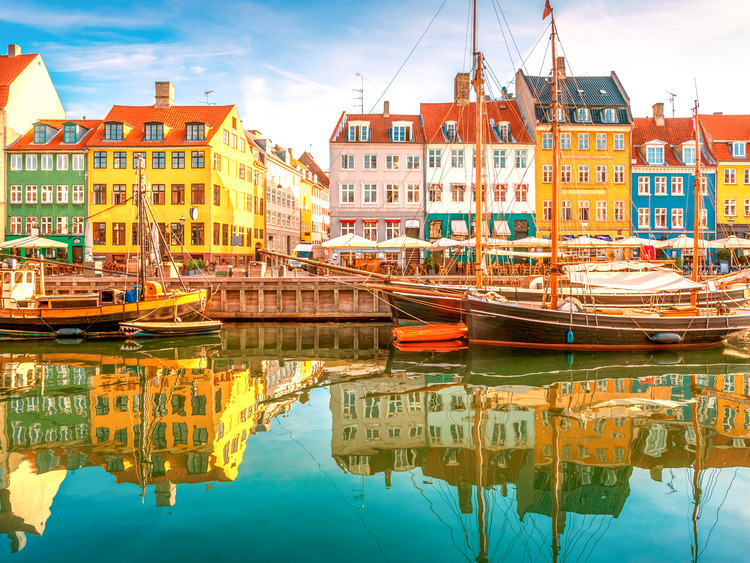 Succumb to the charm of Copenhagen with this unique opportunity to visit Denmark's wonderful capital: visit the historic centre, discover why Danish design is so highly regarded around the world, relax at one of the local bars or treat yourself to some retail therapy on one of the charming shopping streets. We arrive in Denmark's capital, Copenhagen, a wonderful city rich in history and tradition. We make a brief stop at the famous statue of Hans Christian Andersen's Little Mermaid. Since 1913, she has sat on the harbour rocks welcoming travellers from all over the world and inspiring them with her tale of love and sacrifice. But there is more to her story than fairy tales: covered in pink paint, twice decapitated, deprived of an arm, narrowly escaping being blown to pieces, and even transported to China for the Shanghai Expo - our dear Little Mermaid has led a colourful life! We then will visit Gefion Fountain for a short photo stop. Also not to be missed is a visit to the city's royal residences: the palaces at Amalienborg - residence of the present Queen - which is guarded by soldiers in traditional bearskin hats. We follow our tour in the historic centre district of Indre By. Here we find Rosenborg Castle, Strøget - Europe's longest pedestrianised shopping street, the magnificent City Hall with its distinctive decorations, the monuments and maritime symbols that adorn City Hall Square, and the magnificent world famous Tivoli Gardens. We will stop in the very heart of the city where we can savour the capital's unique atmosphere, enjoying a relaxing stroll, sipping a drink in one of the countless coffee houses or picking up a final souvenir or two, also enjoy exploring the city centre using your free time. This excursion includes an hour and a half of free time. This excursion is reserved for guests who do not disembark in Copenhagen.